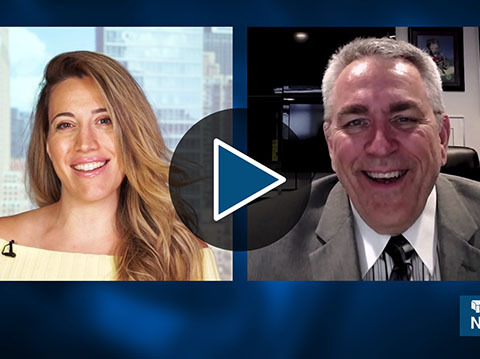 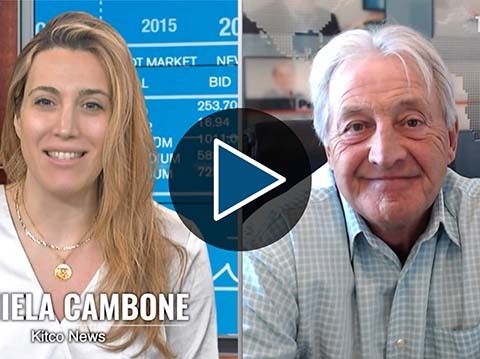 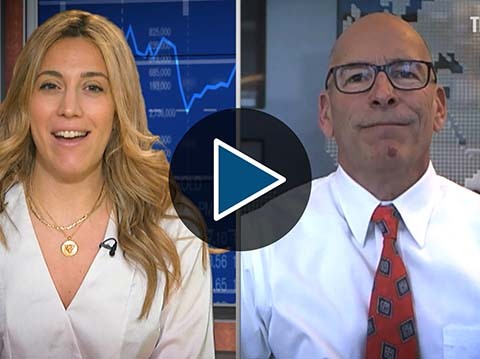 Gold investors should eye an even lower target from current levels, as there is currently no need for a flight to safety, said Todd “Bubba” Horwitz. 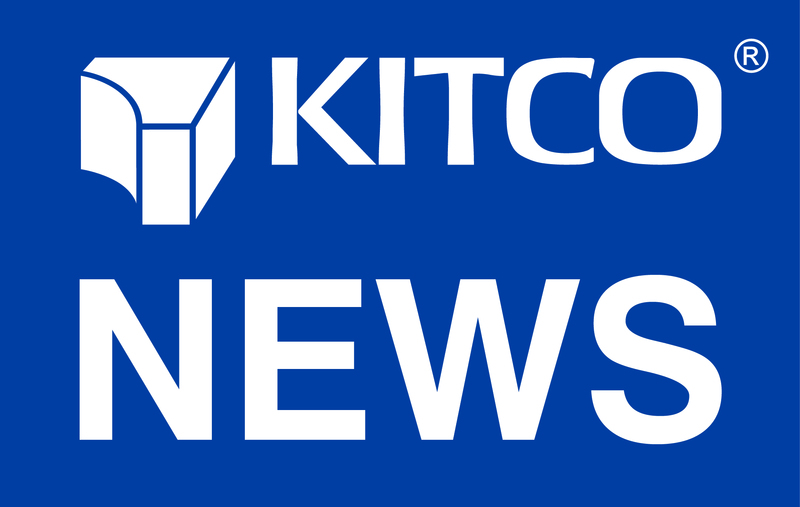 “I think soon there will be good news, but I think we’ve broken down and violated a lot of key levels, and I think really, the next real level that I’m going to want to step in, unless we rally sooner, is probably around $1,240 [an ounce],” Horwitz told Kitco News. 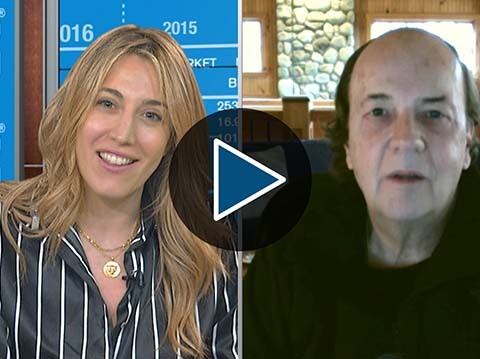 Horwitz said that investors have been complacent with precious metals lately.